Young Community Changemakers (YC2) is a leadership development program designed to educate and empower local youth to become our community’s next generation of philanthropists–those who give their time, talent and treasure for the common good. YC2 is a leadership development program designed to educate and empower local youth to become our community’s next generation of philanthropists. 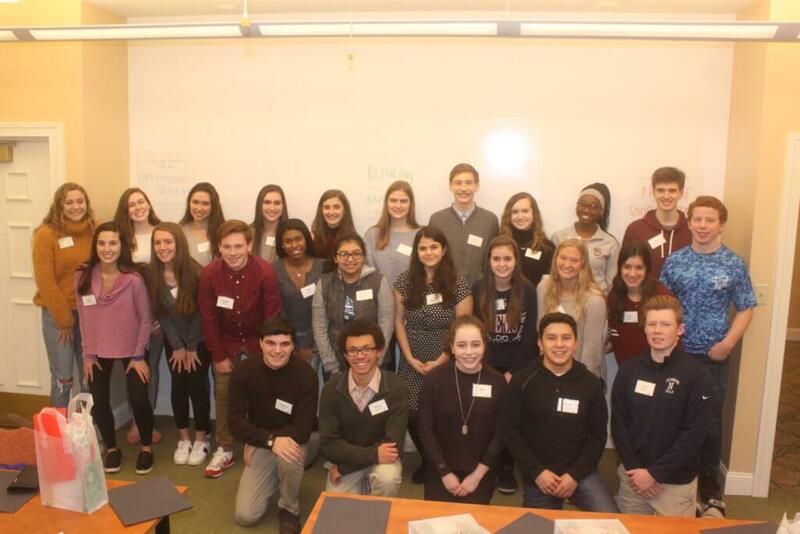 Thirty students from Lyons Township High School and Nazareth Academy are currently participating in the program, which invites them to explore their local community and its social challenges; learn about philanthropic theory; and engage in organizational evaluation and grantmaking. Please contact Tom Fuechtmann or Beth Murin at 630.654.4729.